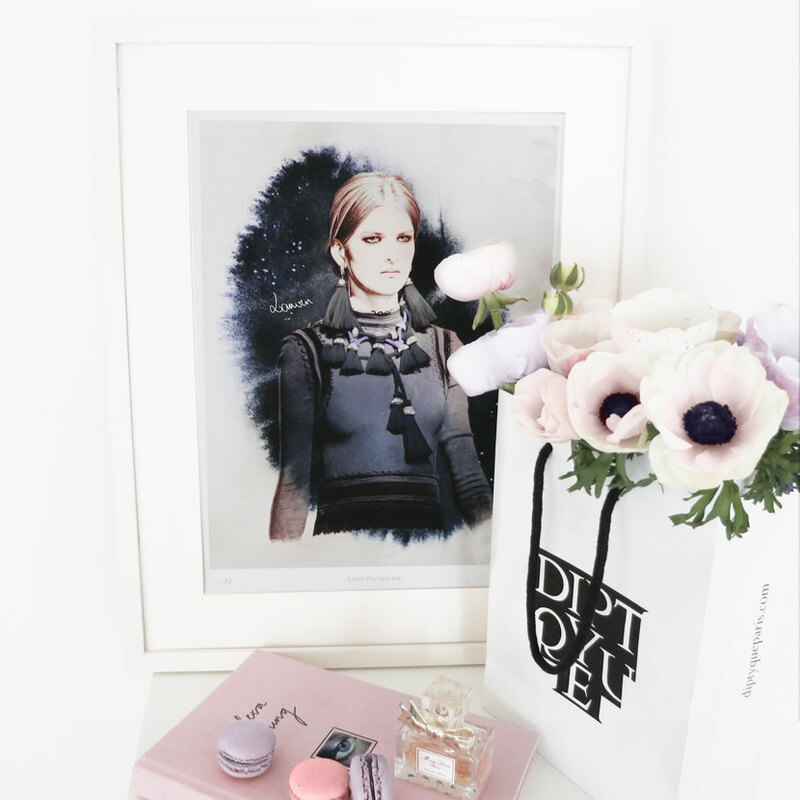 These last days were more quiet so as you can see this blog had a make over as much as my portfolio and my shop ! 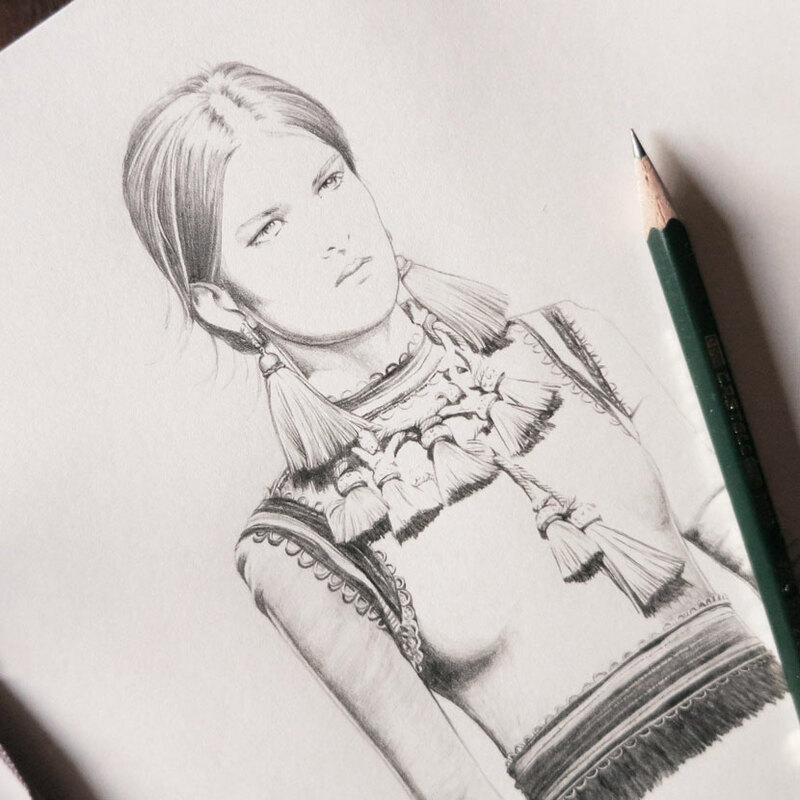 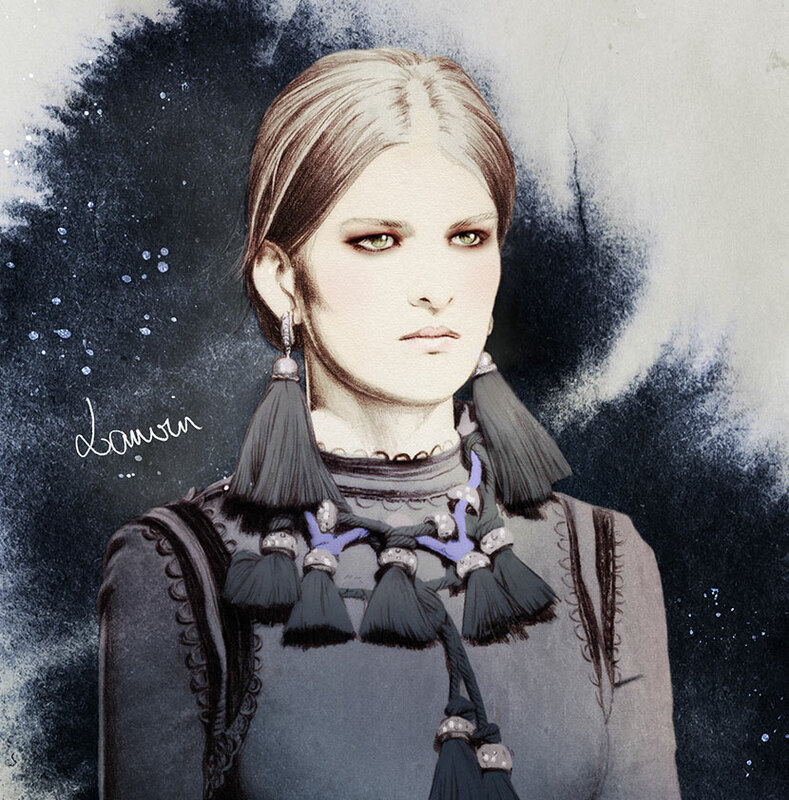 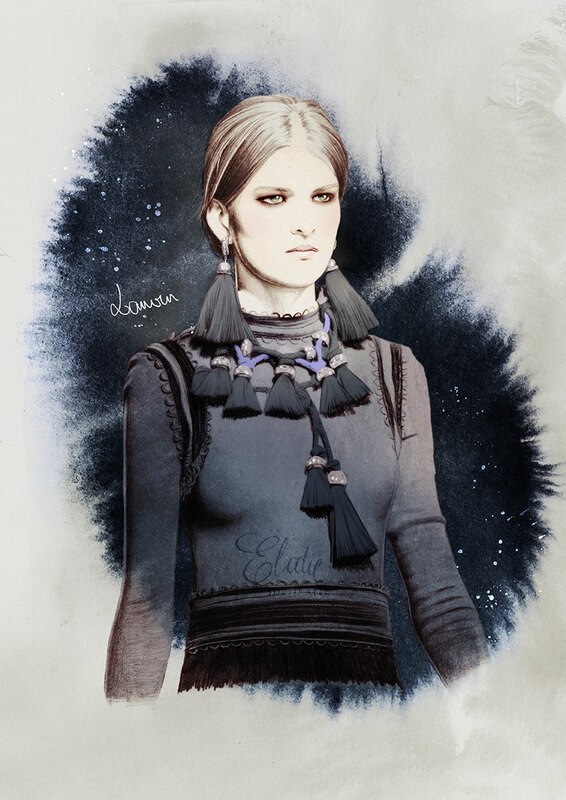 This is my newest illustration from Lanvin Fall RTW 2015 fashion show available here. 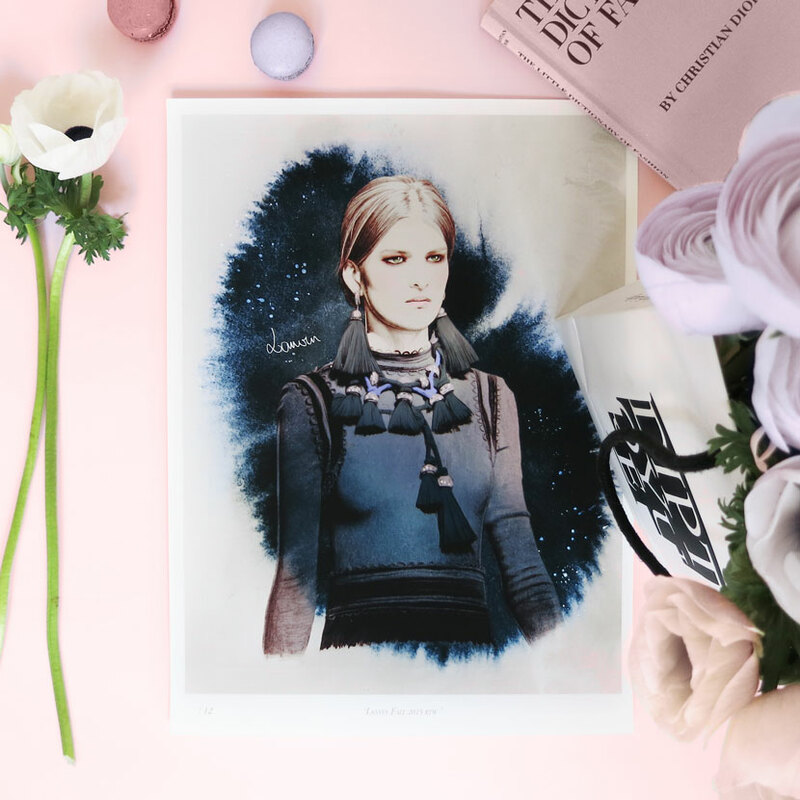 Limited edition of my original artwork 'Lanvin Fall 2015'. 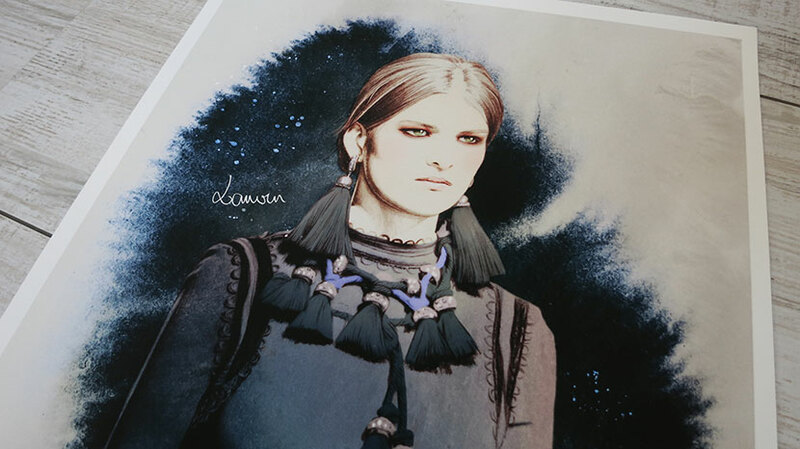 Giclee print using pigment ink on 300 gsm, 100 % cotton white Hahnemühle paper Signed and numbered.